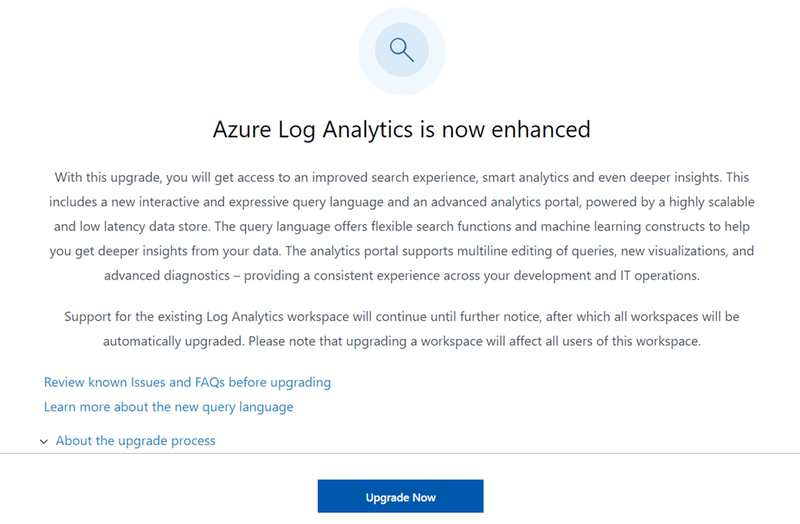 Few weeks ago Microsoft introduced the new Azure Log Analytics query language to OMS Log Analytics. 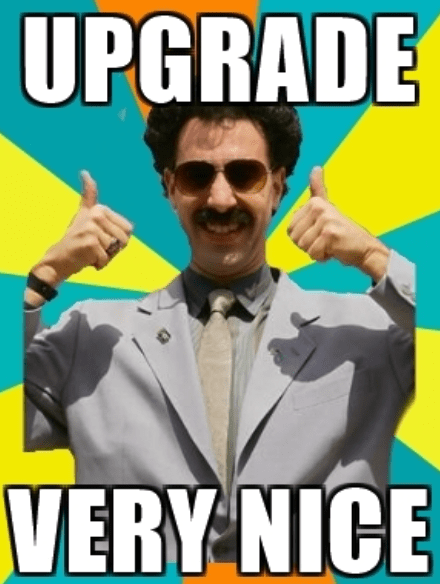 In order to use the new language with your workspace you need to upgrade your current workspace. It is very simple and basically a one-click experience and there are new features available as MVP Marcel Zehner describes in his blog post. 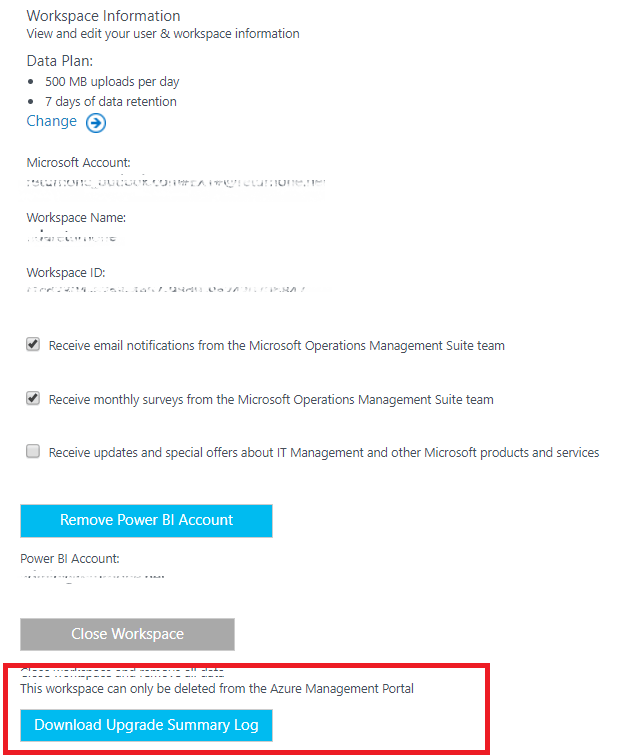 Microsoft also claims to have upgraded 1000s of workspaces without any issues. …and it can easily happen that you face such a problem with your own or other community solutions. So be aware of the new query language reference or if you are new to the Azure Log Analytics language you will find a well documented starting point at https://docs.loganalytics.io .